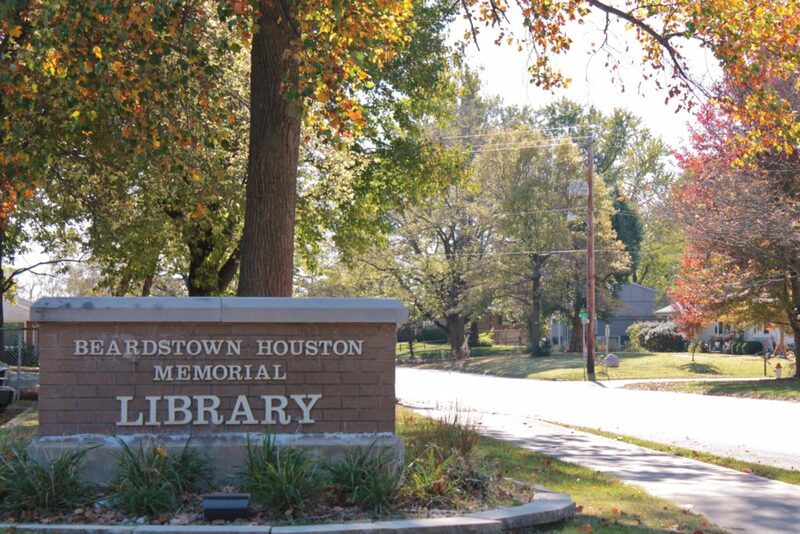 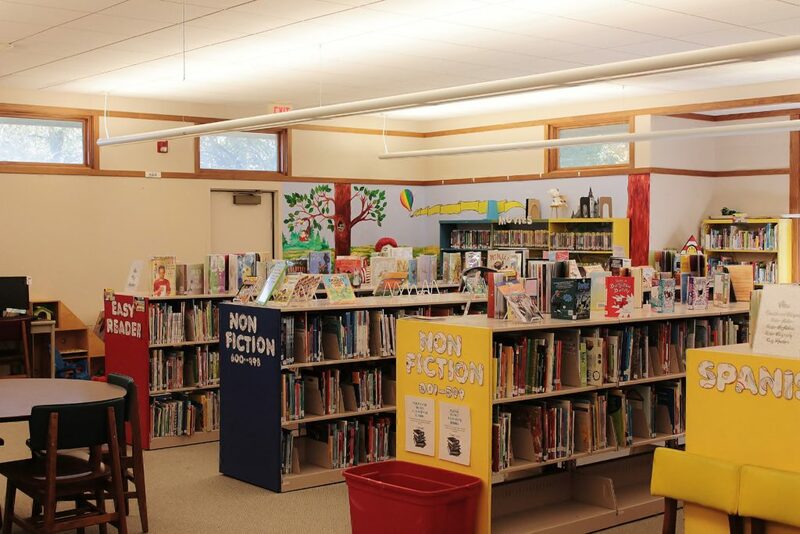 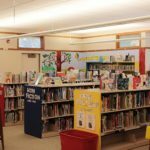 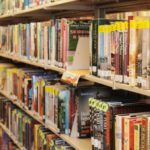 The Beardstown Houston Memorial Library offers fiction and non-fiction titles in English, Spanish, and French for children, teens, and adults. 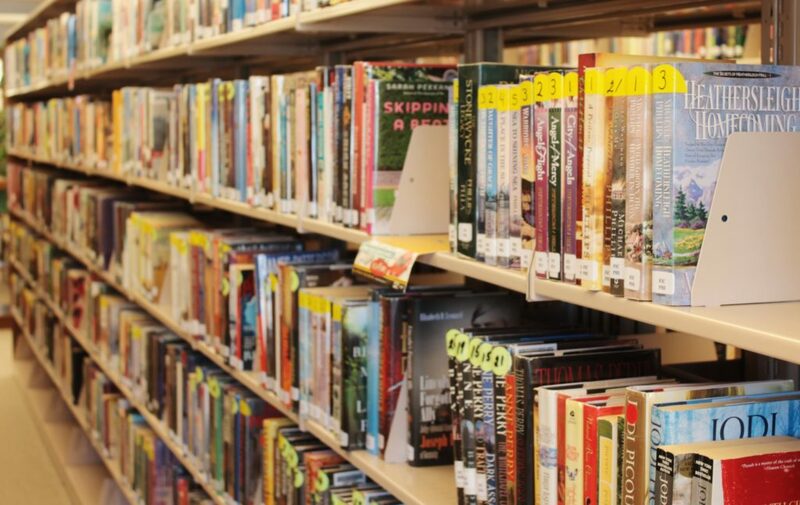 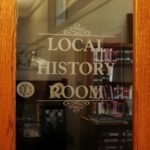 Browse our large collection of best sellers, local history, music, videos, audio books, magazines, and newspapers or visit the online catalogue to conveniently check out, hold, or renew items. 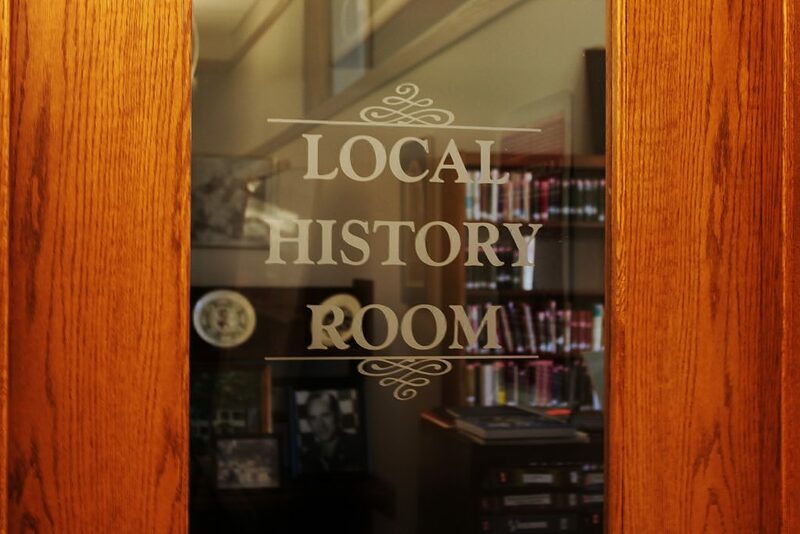 Tuesday, Wednesday, Thursday: Noon - 6:00 p.m.